[Press Release] – MEQUON, WI, April 15, 2019 – Hayes Performance Systems’ product development team set out to design a system for kids, using high-quality components. 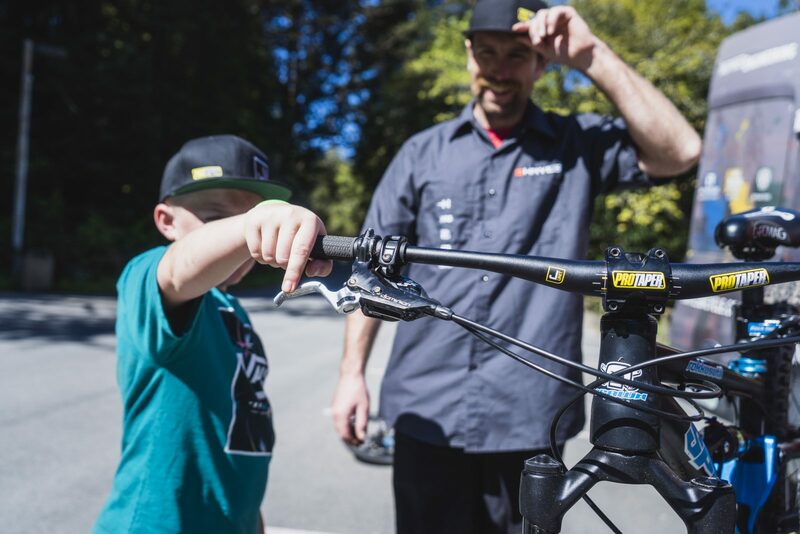 Plenty of Hayes employees are parents…parents with kids who want to ride. Struggling with the lack of performance–level components, this fueled the inspiration to create a line of products we’re proud of. 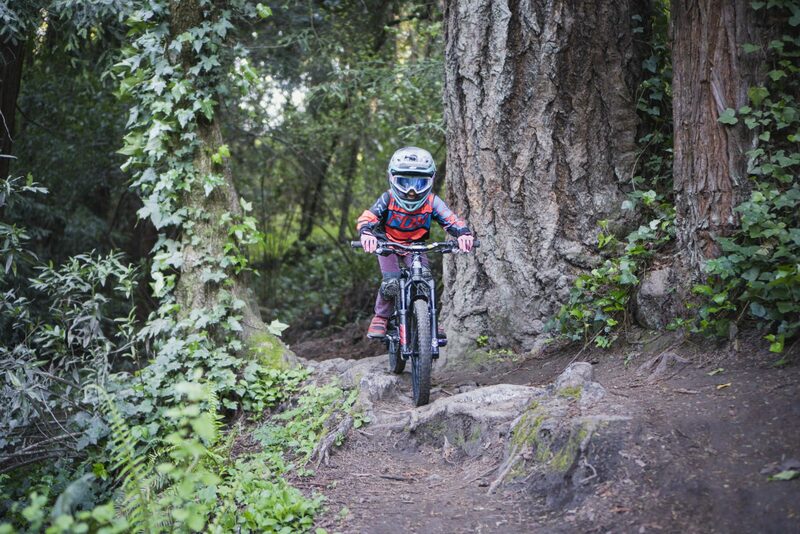 We went full gas into developing a legit line of youth products, reflecting and sharing attributes, ride quality, and functionality normally reserved for adult riders, now optimized for kids. JUNIT [pronounced jay:unit]components feature youth-sized 20” and 24” suspension, wheels, hydraulic brakes, and a unique handlebar/grip system, specifically tailored for youth riders. 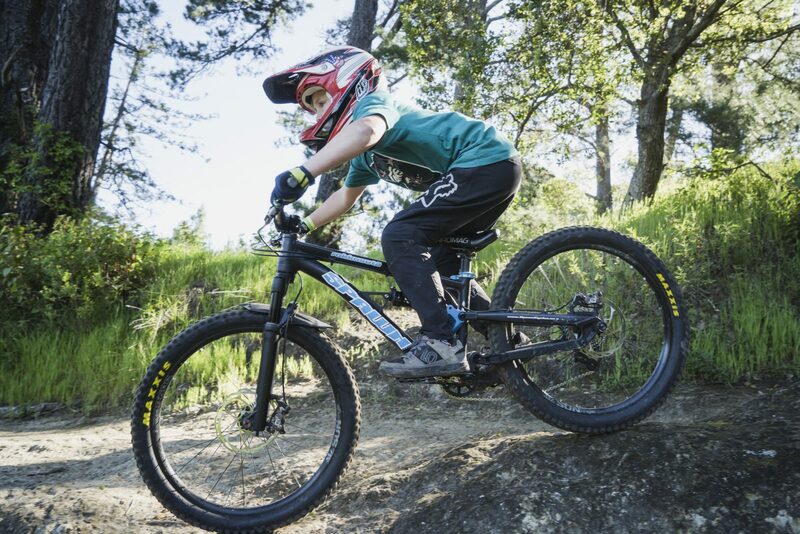 A key component of the JUNIT system is that the Manitou Machete 20” and 24”suspension forks offer complete adult functionality and adjustability, yet specifically tuned for kids. Our team was able to apply our extensive suspension expertise and knowledge to create something truly unique. Finally, young riders have the option of either a 20” or 24” fork to shred on a lightweight, high-quality Manitou chassis. 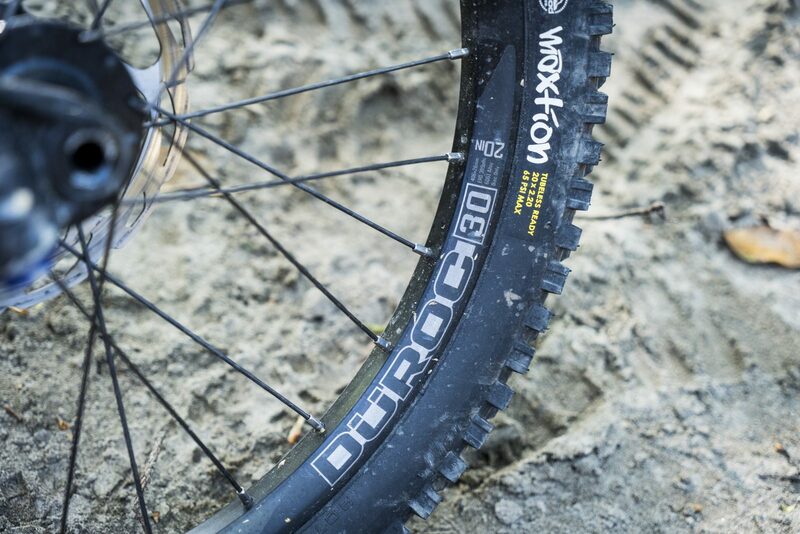 Another component of the JUNIT system is the new SUNringlé Düroc wheels. 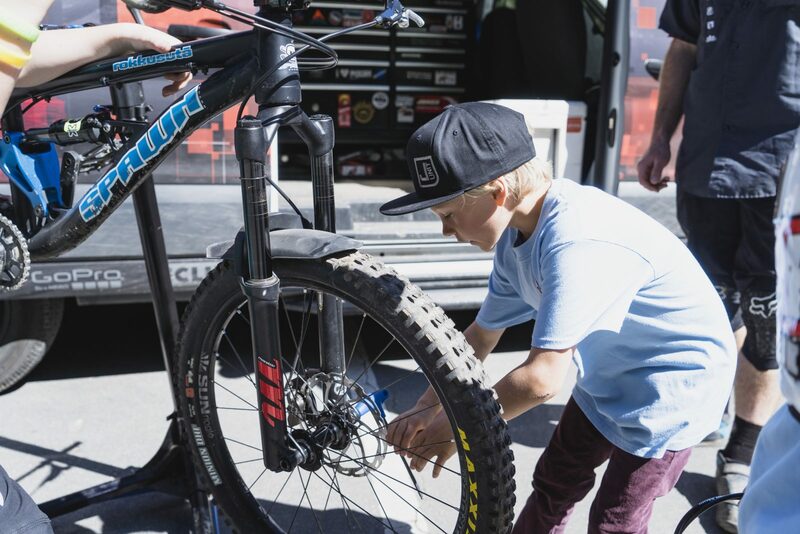 Offered in both 20” and 24”, JUNIT Düroc are high-quality, tubeless ready wheels for kids.Our wheel engineers applied their experience in designing rim profiles, materials, as well as applying SUNringlé Tubeless Ready (STR) technology yielding a premium youth wheel system. Building off our award-winning Dominion A4 hydraulic brake, our product development team set out to design a brake system specifically for any rider with smaller hands. 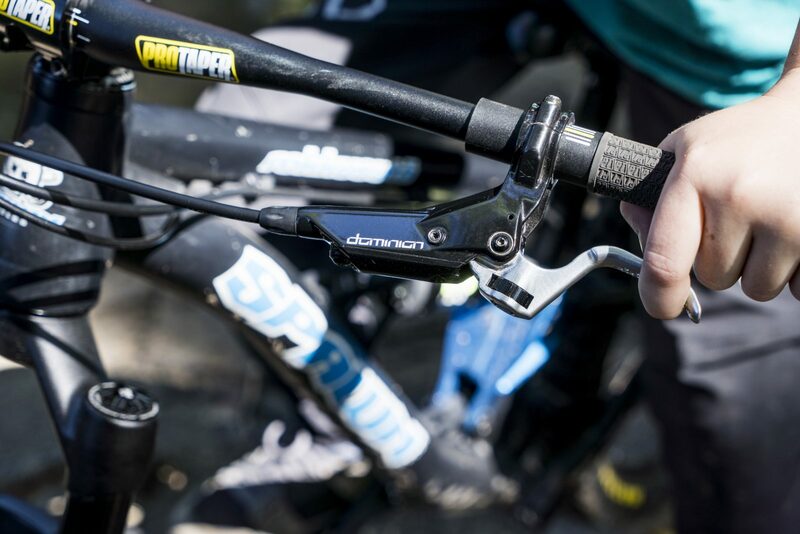 Dominion SFL (Short Finger Lever) maintains all the power and feel of our proven A4 design, fitted with a specifically smaller designed and narrower brake lever optimized for small hands. 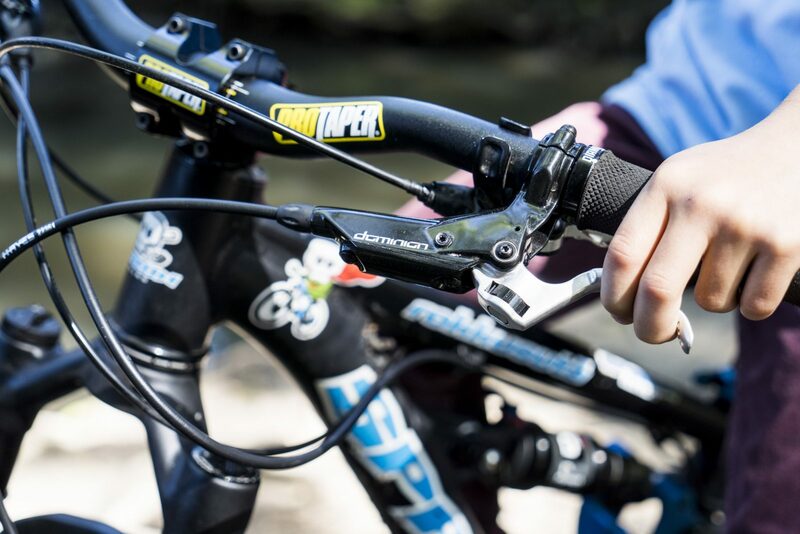 JUNIT ProTaper MTB handlebar and grip is the final part of this system. Engineering began by researching anthropometric data from a NASA database. We determined the average hand size of a 6-10 year old which set the team into motion. Normally, grip diameter is a result of adding material to a standard handlebar size. For the JUNIT ProTaper handlebar system, we flipped the script. We began by determining the ideal grip diameter and worked inward. The result is a handlebar and grip with a 23mm outside diameter that’s ideal for a smaller ergonomic profile. 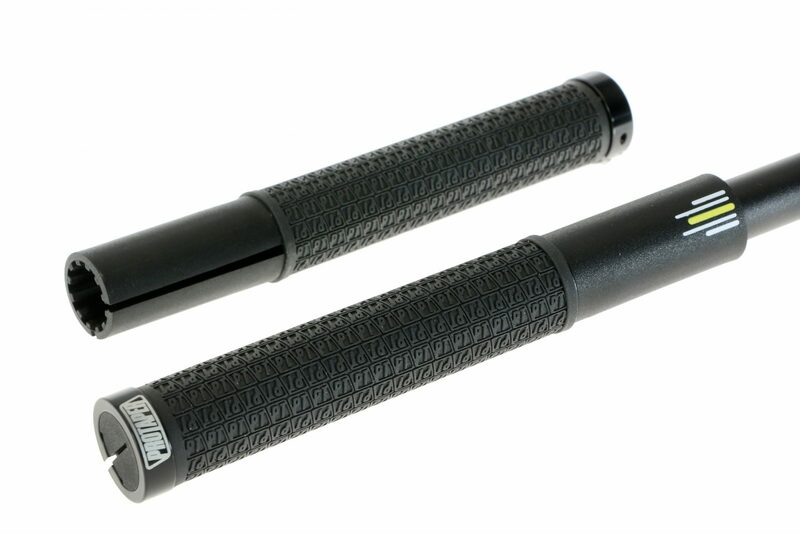 The JUNIT ProTaper handlebar and grip are specifically designed to be used together.